1. Dual channel, two circuits of adjustableoutput voltage 0~32V and one circuit of fixed voltage 5V. 2. Master-slave tracking, constant voltageand current, I II circuit can be used for master-slave tracking and used in parallelor in series. 3. Forced ventilation, temperature controlcooling system. 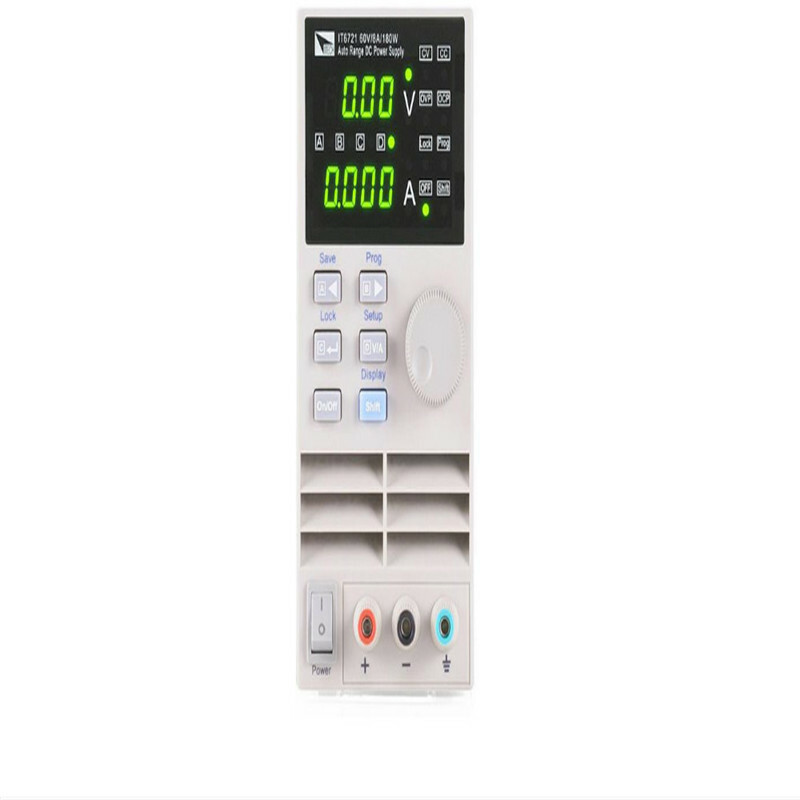 When the temperature reaches 65 , the device dissipatesheat automatically. 4. Display mode: LED digital tube display,can show voltage and current simultaneously. 3.- One we get the returned items, we will send the replaced ones back as soon as possible. 4.- Our warranty does not extend to any products that are physically damaged or under un-normal operating conditions as a result of misuse or improper installation on the parts.